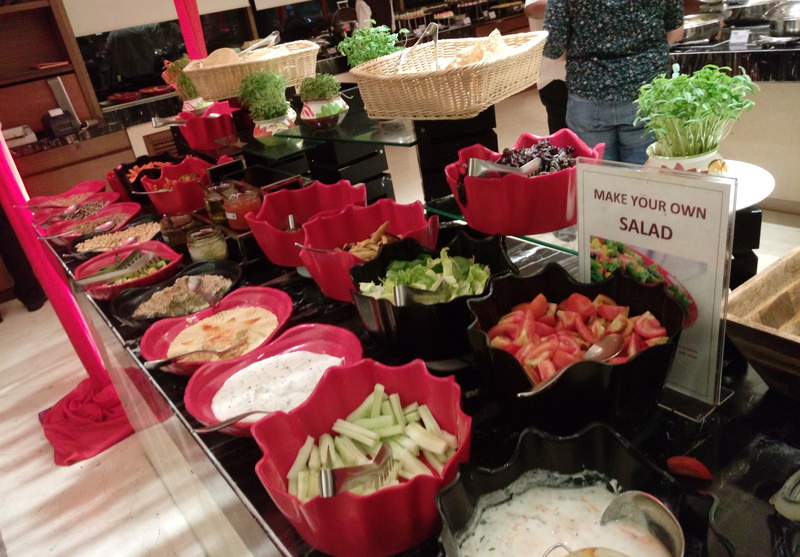 A buffet lunch or dinner at any place becomes worthwhile when the cuisine offered is either completely authentic or there is a food festival happening. 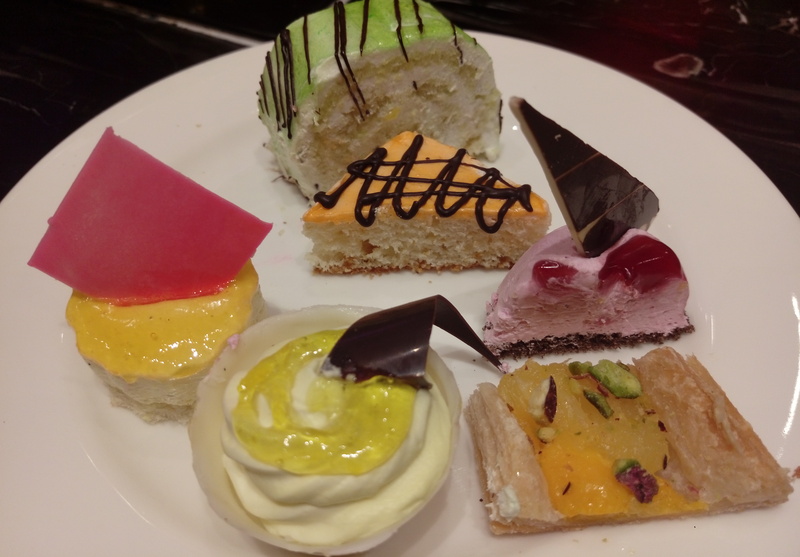 So, this week came across the “Baisakhi Food Festival” That is in its last week now at Hotel Pride Plaza at aerocity. 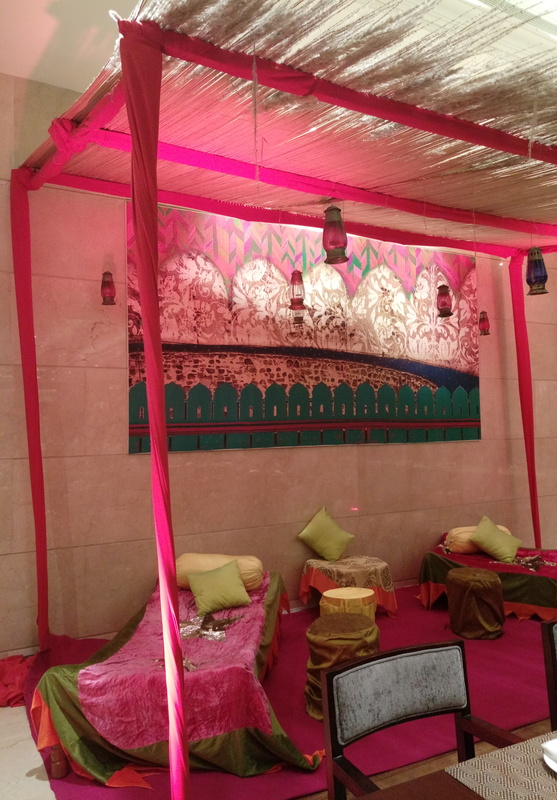 The restaurant Cafe Pride at Pride Plaza Hotel is all decked up in a Punjabi theme to the core. 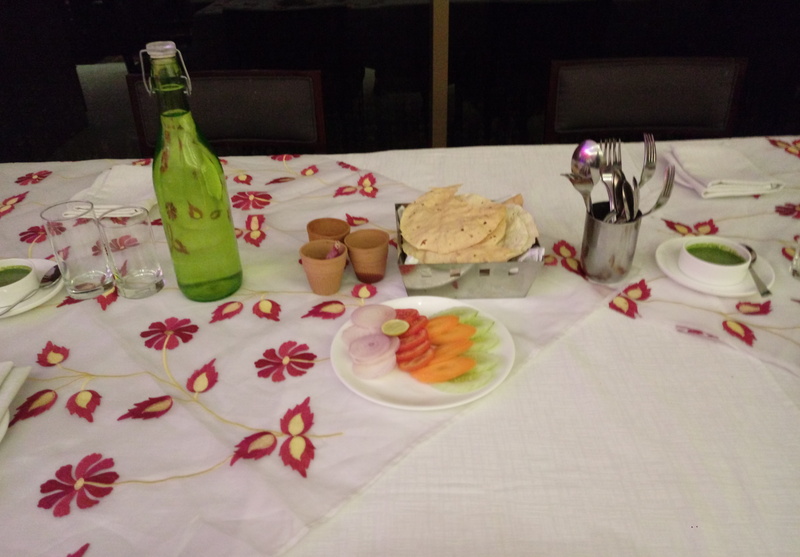 The table salt and pepper holders are replaced with kullads and has got onion, green chilli’s and salt. Sitting corner created in multicolored drapes and the coats with beautifully done covers . And lanterns all around. Lot of distance signs indicating how far is ambala & Amritsar. All the staff is following a dress code, a colorful waist coat. Well quickly coming to the main thing yes of course food, that’s full on Punjabi tadka with extensive selection of vegetarian and non-vegetarian dishes packed with Punjabi flavors. 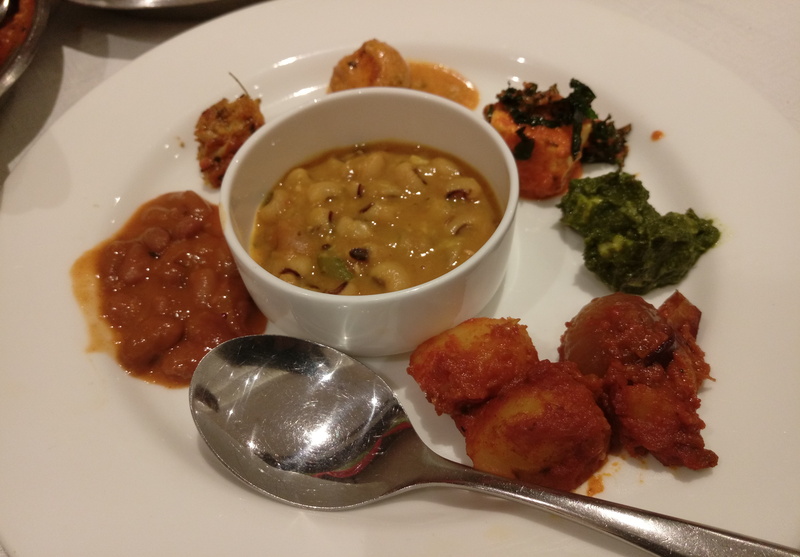 The lavish buffet include popular starters like Amritsari Machhi, Machhi Ke Sole, Murgh Tikka Angara, Punjabi Paneer Tikka, Haryali Aloo Tikka, Bhutte ke Kebab and main course dishes like Dhabewali Dal, Murgh Shahi Patiala, Balti Gosht, Saag Motiya Lahsuni, and Amritsar Wadi among several others. The range is spread across a lot of options in veg and non veg. 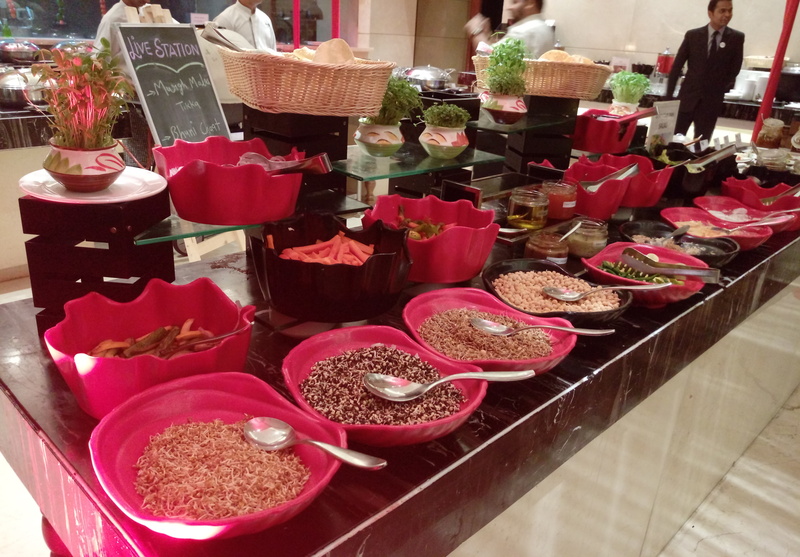 A complete range of salad spread that has almost everything possibly since they have a lot of international clients. So at this live station you can create a salad of your choice. 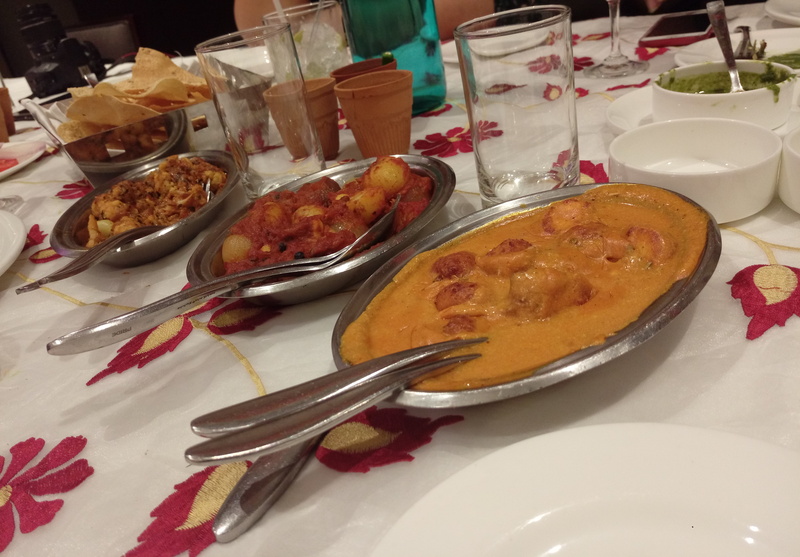 And the main course was full on dhaaba style , served in a similar way. 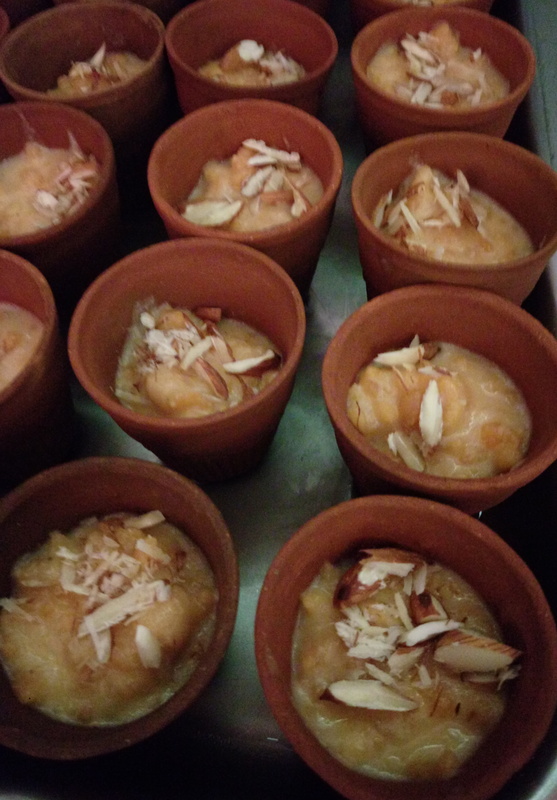 Pamper your sweet tooth with famous Punjabi desserts like Kesari Phirni, Atta Pinni, Gud ka Halwa, Rabdi boondi and Choliya ka Halwa. Indulge in mouth watering, aromatic and delicious Punjabi delicacies and sample specialties one rarely gets a chance to relish. 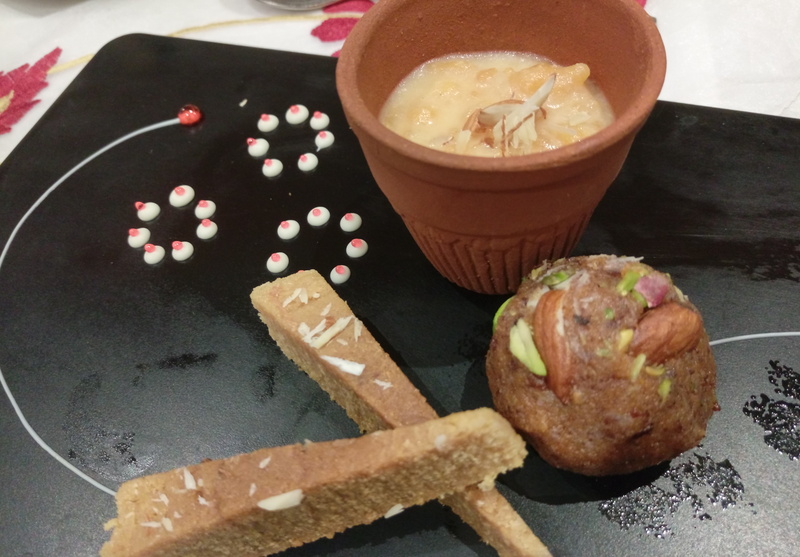 So a Punjabi Dawat at Cafe Pride is all you need and the experience was an unforgettable pure Punjabi food affair at a truly Indian Hotel!